We're leaving this afternoon for a short cruise. Because we're taking two of the grandchildren (leaving behind the littlest and naughtiest one) with us, and we expected to be thoroughly exhausted! 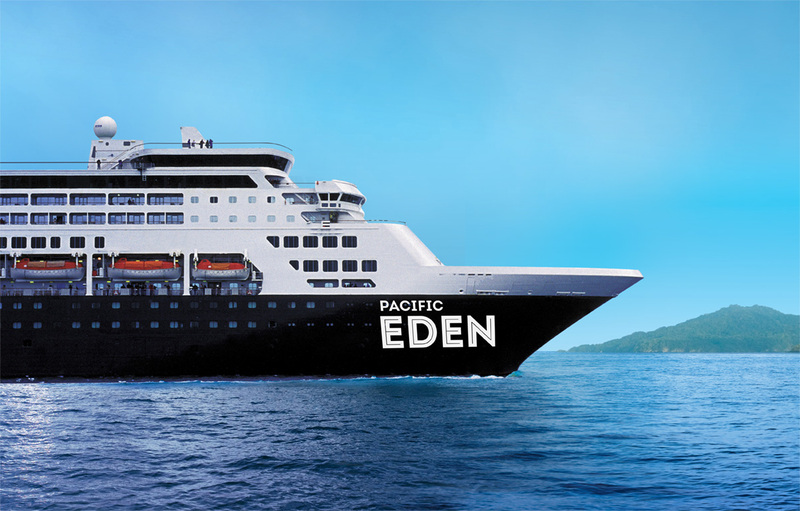 The cruise will stop at Busselton for a day. It'll be for three nights and we'll return Monday morning. Have a safe and delightful cruise, cheers!!! Bet you'll miss the little one. Hehehehehehe!!!! Thanks, but we've had our hands full with the 2 big ones! They've had a holiday, we're just the slaves accompanying them! LOL!!! Kids, they don't know how lucky they are, always the ones having a whole lot of fun!!! Yes, they are lucky. Growing up, we never even had a family holiday. Unheard of. "They say genes can skip a generation." - Conventional wisdom on *naughty/*well-behaved grandchildren (*delete wherever application -- haha). Sam Levenson could go further and say that dogs train their owners, rather than the other way around. Flem had me so well trained that if he were to sit at a particular spot in the kitchen, I'd automatically give him a treat. He trained me not to go on the computer after dinner, because that is his tv time, and I'd have to sit with him in the same armchair. Clearly, your love for Flem is as unconditional as his is for you. He was a great friend, and didn't talk too much, too! 😄hahaha, that dog of your is no simple dog. He knew your soft spots Arthur n he made full use of it, but in the end , is your sincere love for him that counts n I am sure he appreciates from wherever he is now! He was a clever little fellow. In his old age, he slowed down quite a bit though, and was confused at times. But then, so am I these days. If you are confused these days, then I say you're doing just great. I've been confused since I became a teenager. .....and that was a bloody (pardon my French) long time ago matey. .......heh,heh......!!! Hey Roy, "bloody" is an ozzie word. You should have said "pardon my ozzie"!! Ha, ha, Arthur, you just passed Roy's "confused" test. Haha...........you're absolutely correct, Prof. But please don't say anything more, lest I flunk my own test.........heh, heh.